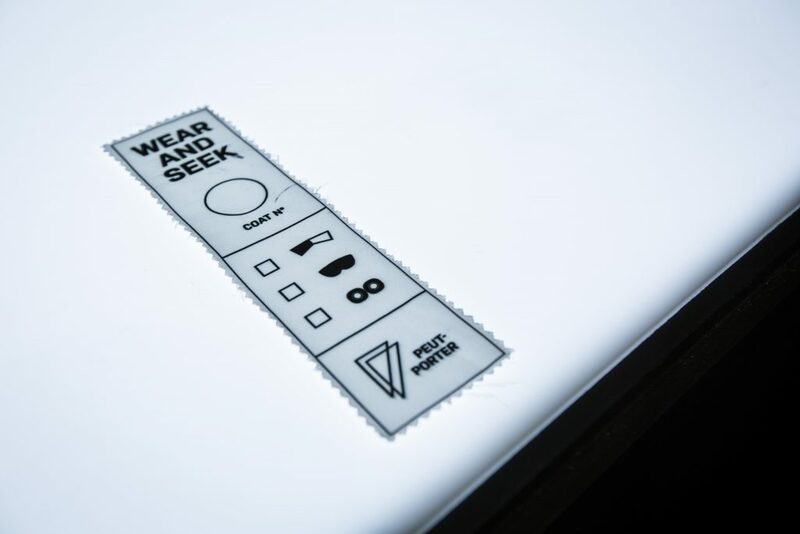 Wear & Seek is an interactive and immersive experience that was first shown at Arcade East during London Design Festival 2017. 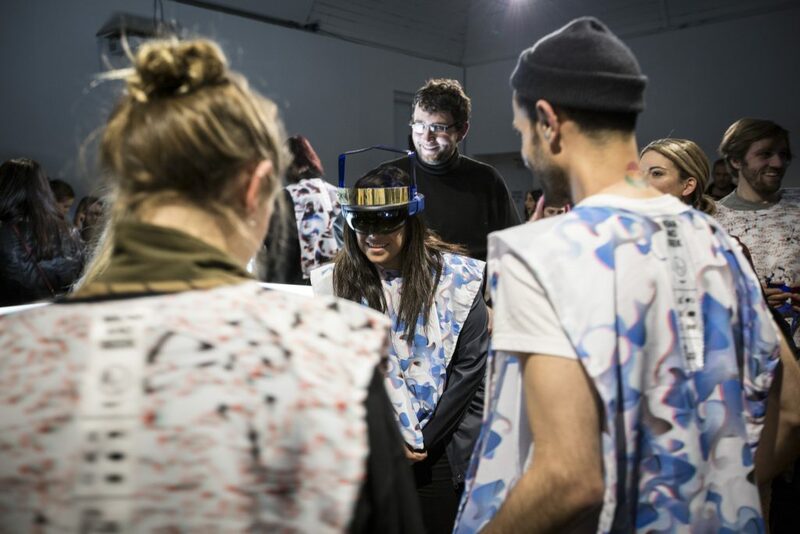 The second iteration was shown at the Museum of London during the Wearable Resistance Salon in March 2018. 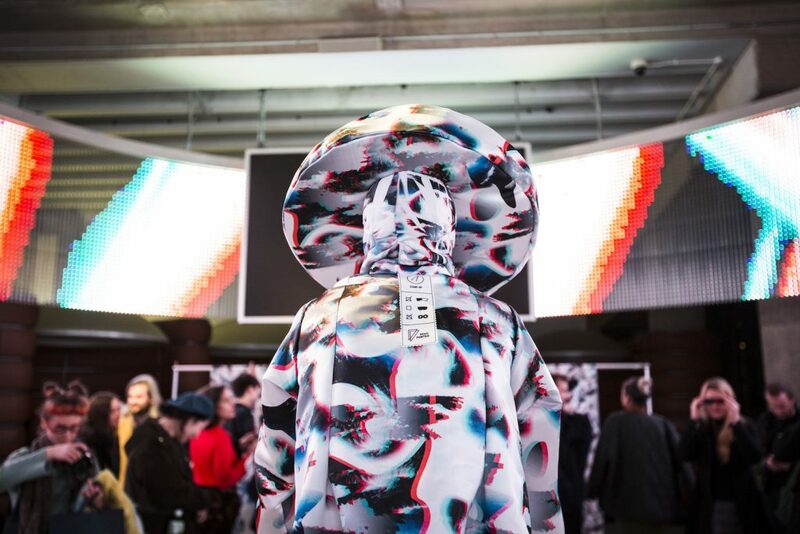 Upon entering, the audience is asked to WEAR specially designed garments and to use the various vision systems that were made available: they then went to SEEK for the garments responding to either of the vision systems they were endowed with. 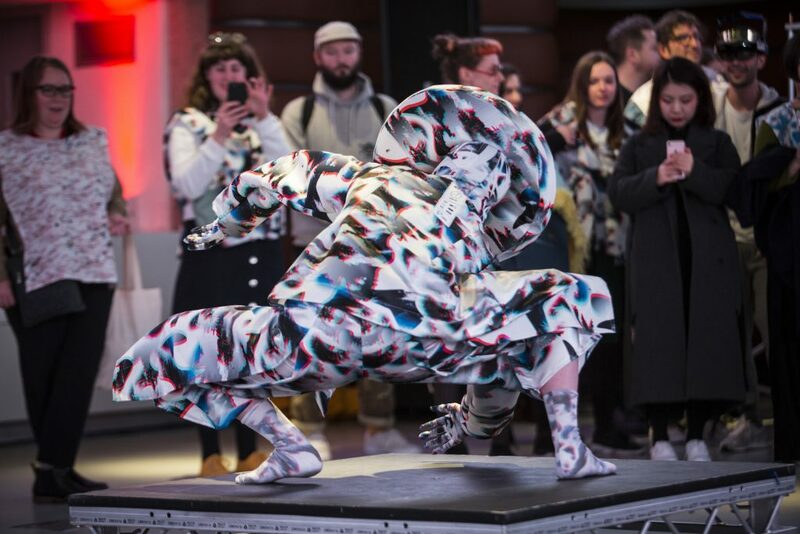 The aim of the play is to send the visitors on a quest to understand the process of ‘being watched’ and ‘being the one watching’ in a world where our bodies are more than ever read and quantified with the help of machine vision. 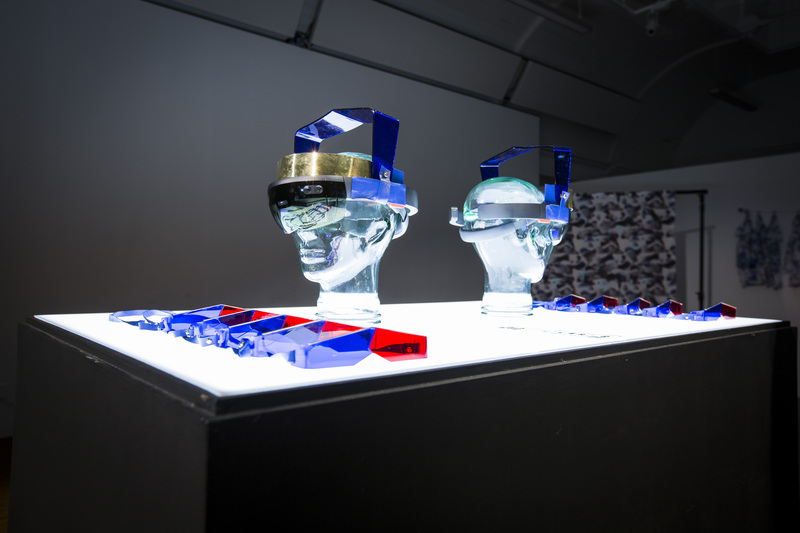 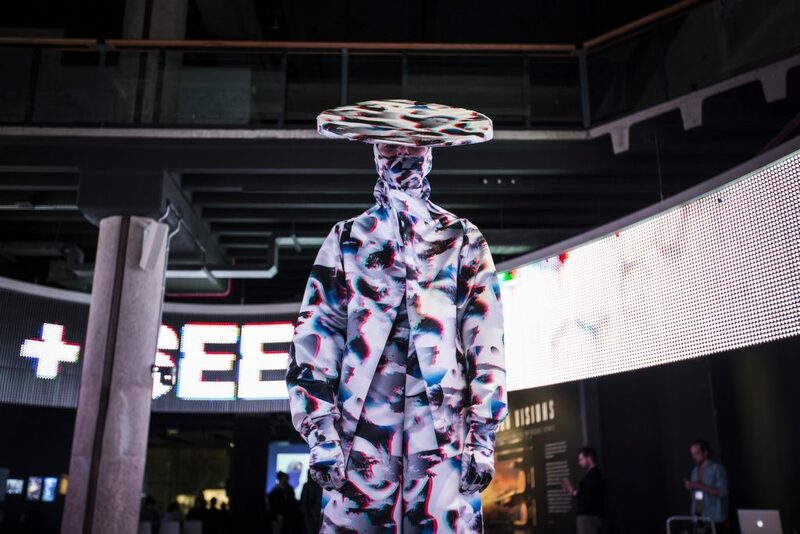 Developed out of the Hide&Seek game, two HoloLenses allowed a mixed reality experience that uses the various garments and patterns as triggers to create virtual landscapes and animations. 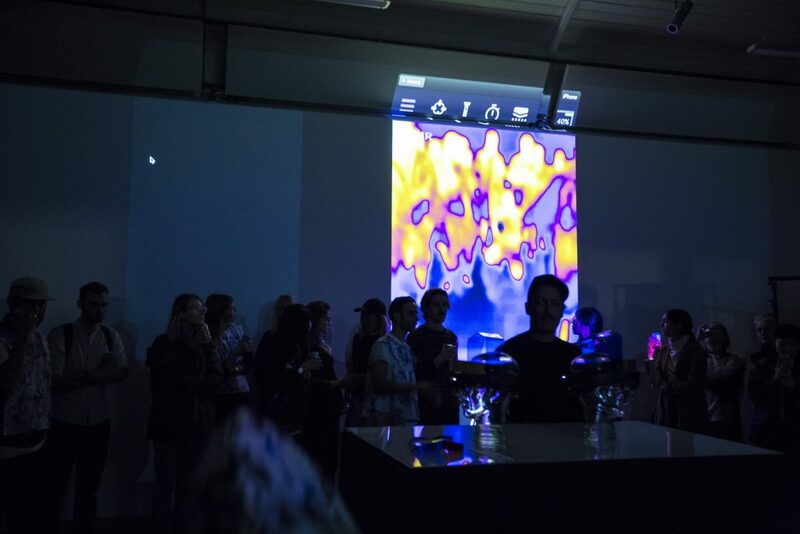 As further extension of the game, Julie Cunningham and Hannah Burfield performed whilst being followed by a person wearing an InfraRed Camera Headset – recording their various bodily heat-pattern in contrast to those of the audience. 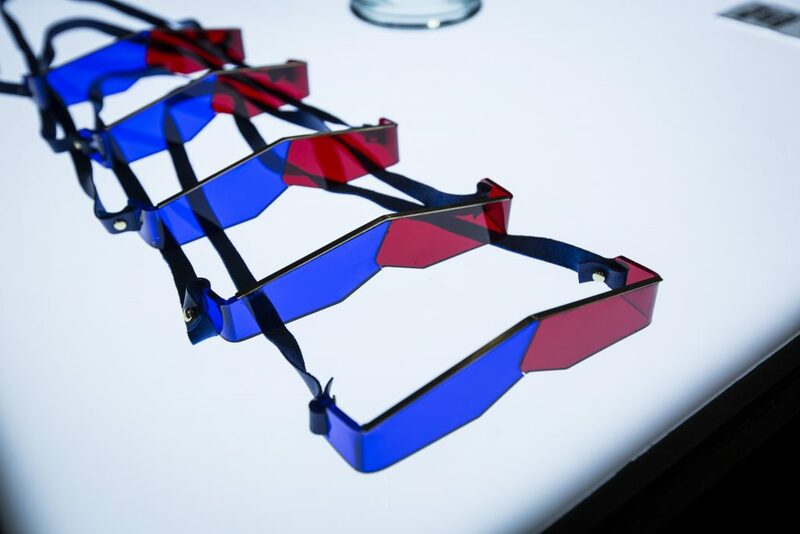 The process of surveillance and spy-tools became a design-led experience that soon led to an immersive play on enhanced vision systems and their future role in design and social interaction. 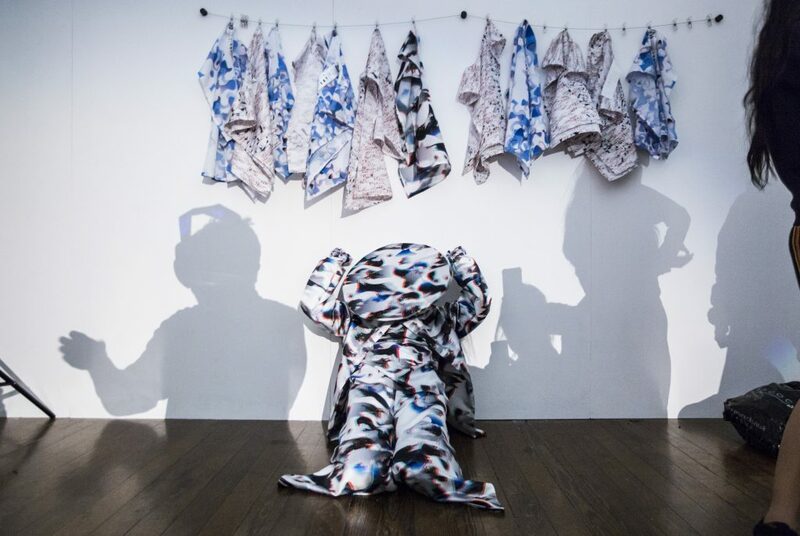 Curated by Kat Thiel for Fashion Space Gallery, Wearable Resistance put clothes into a critical context; investigating the interface between the individual’s safety and third party interest. 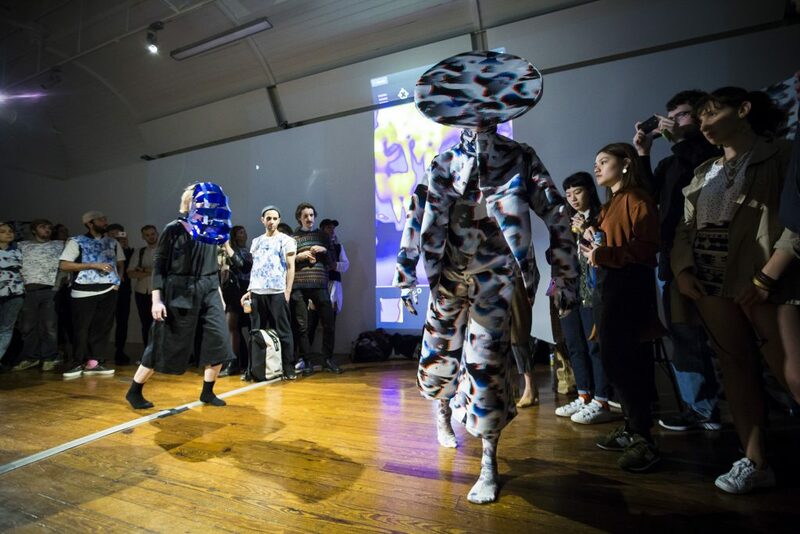 The evening consisted of an opening provocation by artist and musician Gaika based around his chilling fictional essay titled The Spectacular Empire’ describing a series of political events starting with civil unrest in 2018, followed by a panel discussion addressing issues around how clothes can function in an age of pervasive surveillance, strategies to protect future urban identities and sartorial responses that tread the fine line between safety and trust including Gaika, Adam Thorpe of Vexed Generation and Alexa Pollmann of Peut-Porter and a performance and interactive experience Wear & Seek by design collective Peut-Porter. 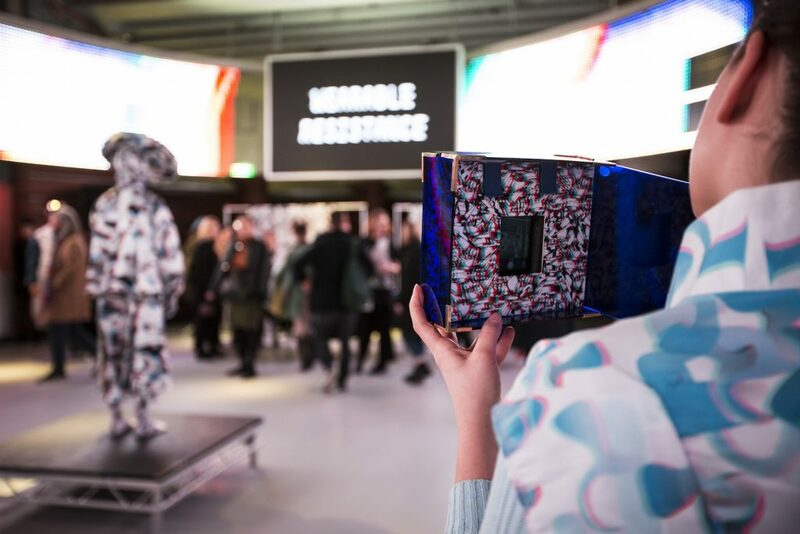 This project was developed in collaboration with DoubleMe, Ravensbourne University and Arcade East. 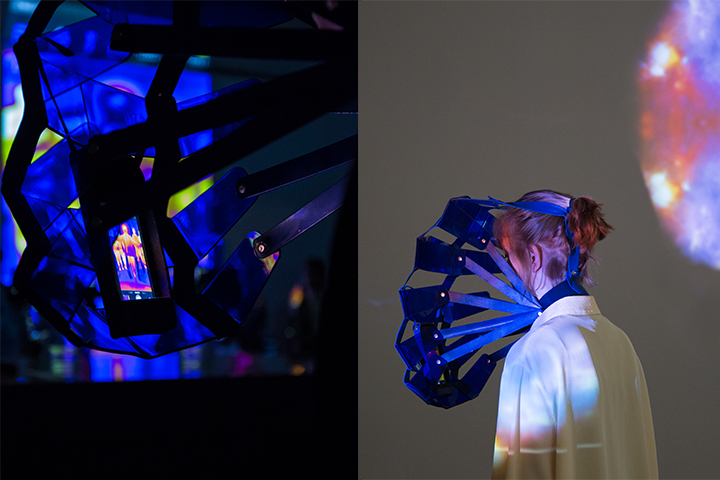 With massive thanks to dance artists Julie Cunningham, Lucy Suggate and Hannah Burfield, to Jelena Viscovic for producing the Unity Animations for HoloLens, Hiro Yokoyama for editing parts of the video, the wonderful Paul Steinmann for his sound-collages, motion graphics by Oliver Wrobel, Katy Davies for images and videography.